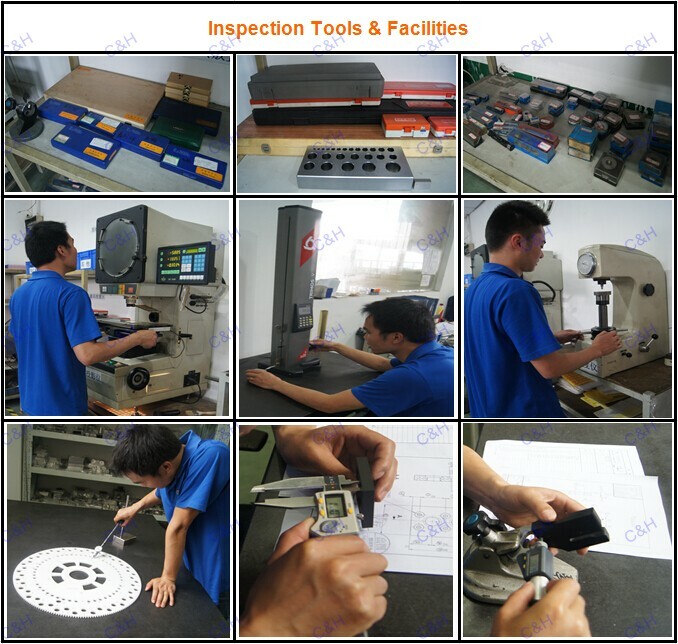 XINCHUANGHUI, one of the leading China manufacturers and suppliers with over 15 years' experience, now brings you high quality china cnc machining aluminum customized golf putter heads cnc lathe machine small cnc desktop vertical milling machining services at competitive price. 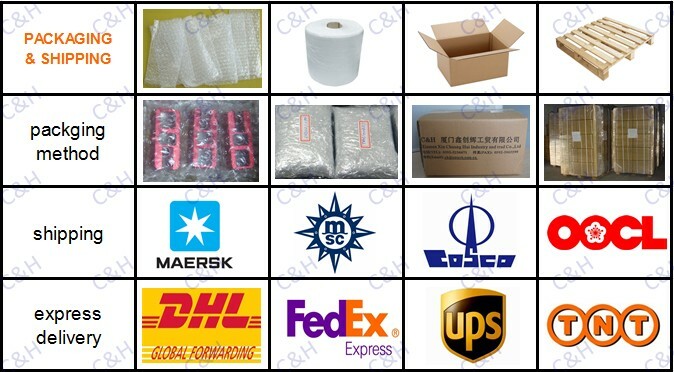 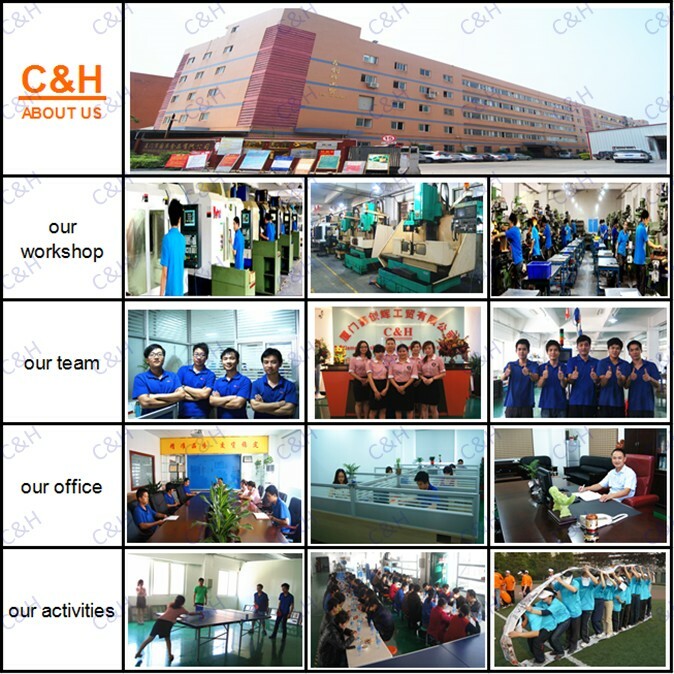 With many products in stock in our factory, we warmly welcome you to buy or wholesale discount products at low price with us, and customized orders are also welcomed. 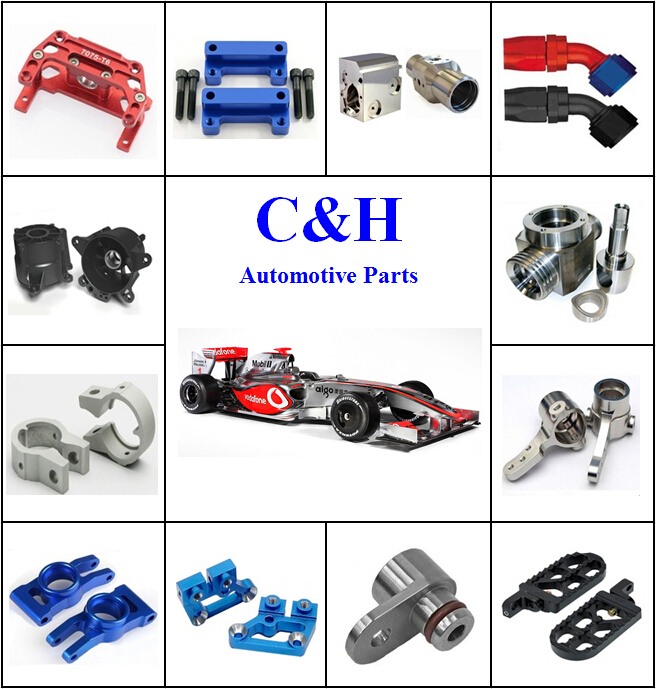 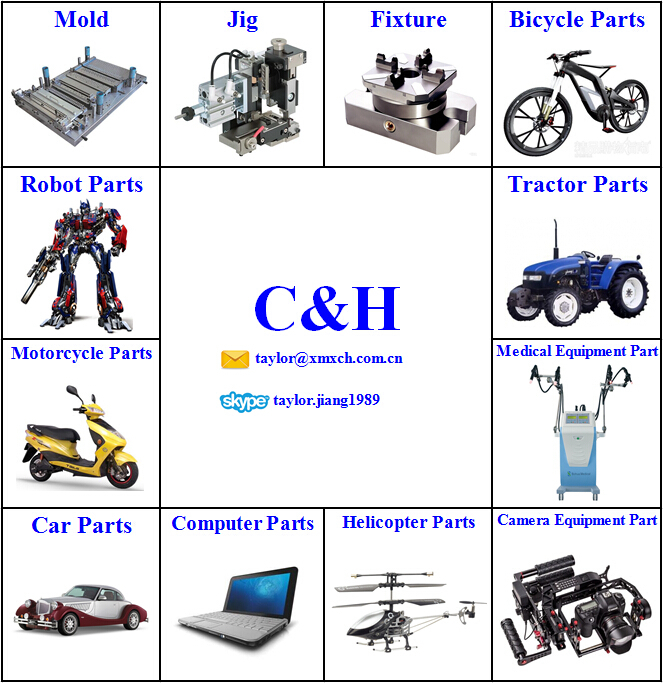 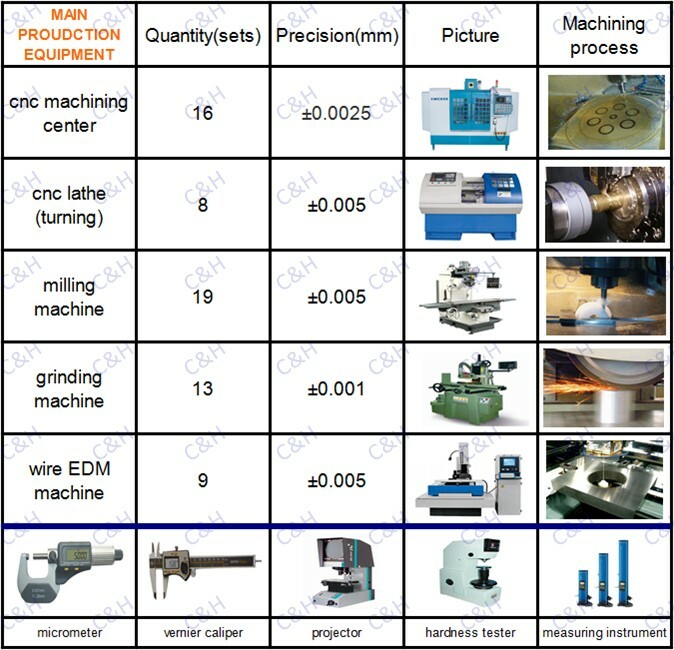 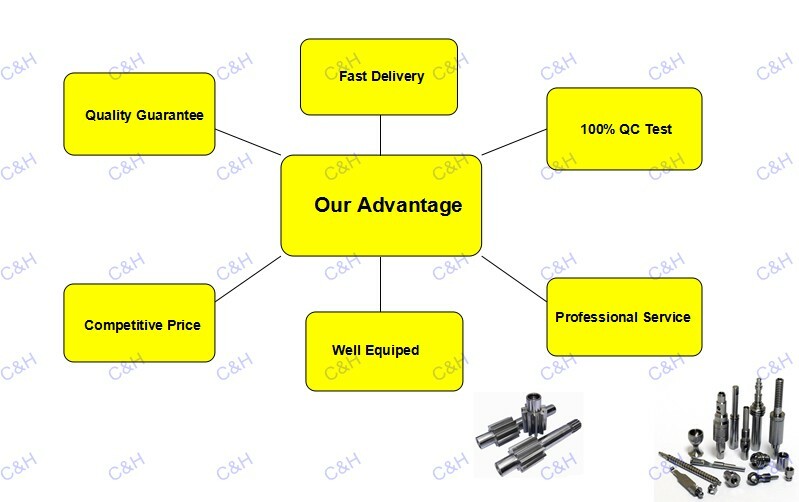 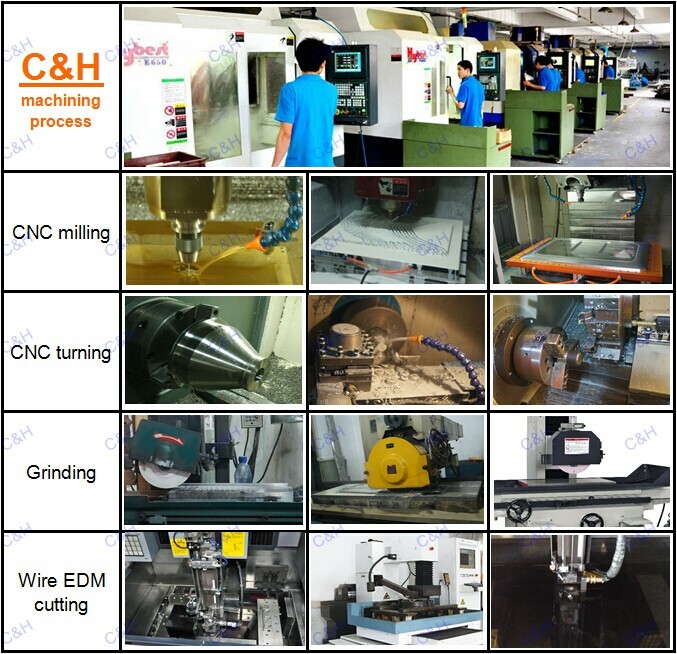 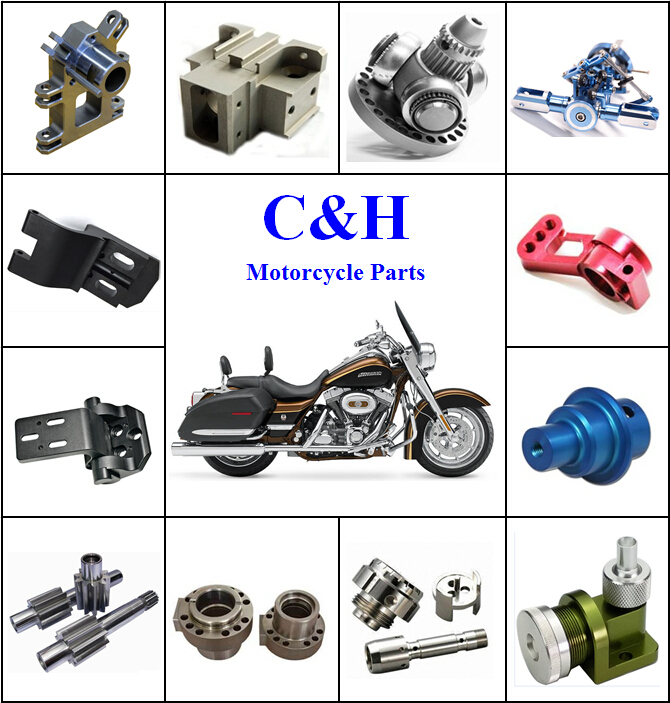 We specialize in cnc machining products, precision tooling fixtures, automation machines etc. 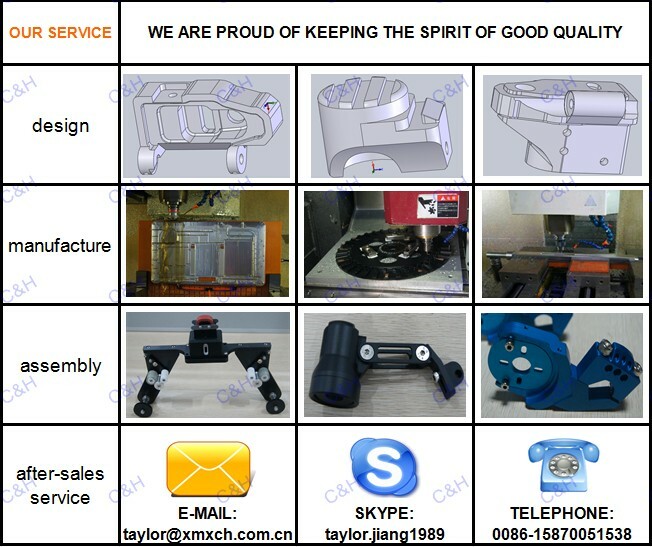 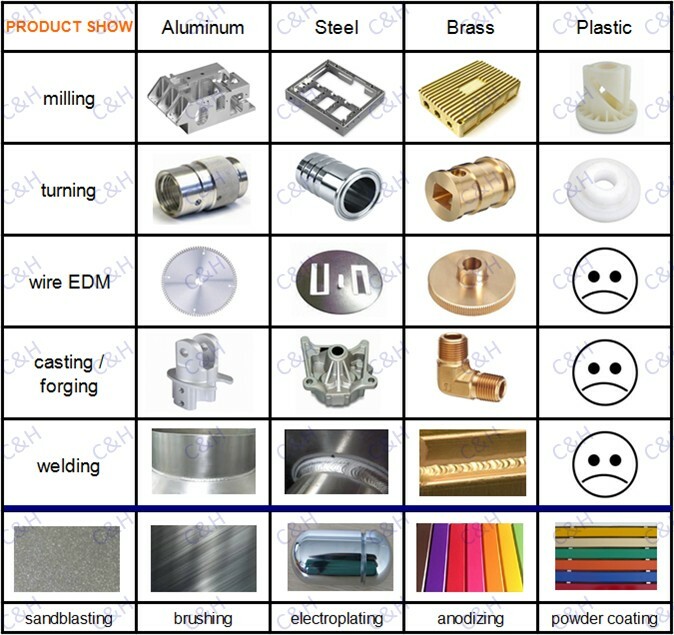 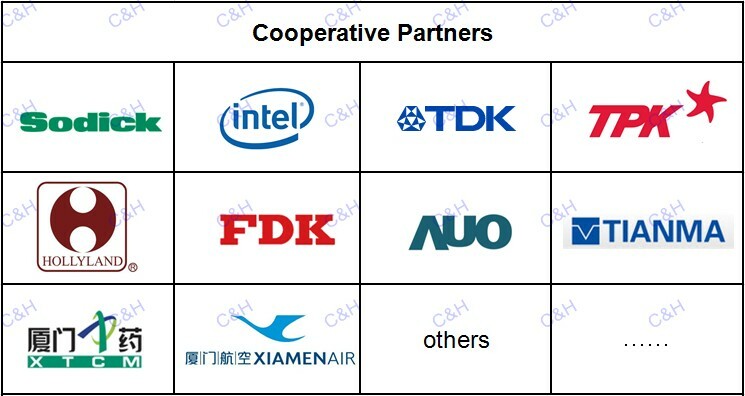 90% of our products are non-standard products, so we offervic OEM , ODM sere.